FREE Consultation - Call (305) 949-2526 - Miami Product Liability Lawyer, Miami Personal Injury Lawyer. Dante Law Firm, P.A. 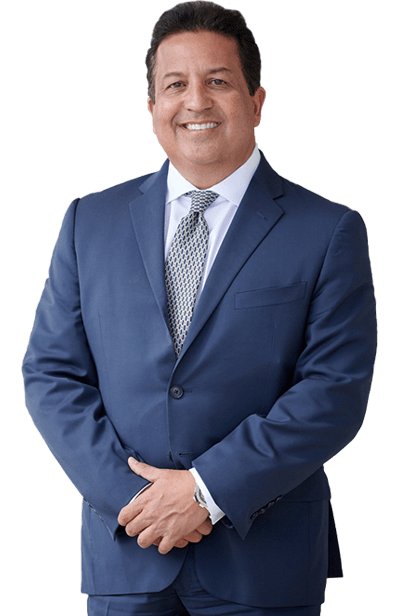 If you or someone you love has been injured by a defective product, you need an experienced product liability attorney in North Miami Beach on your side. Contact the Dante Law Firm, P.A. to learn more about all of your legal options. 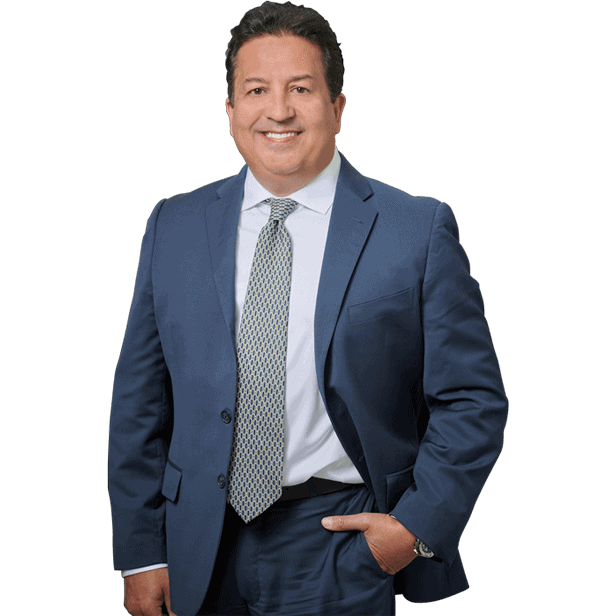 Call us at 305-949-2526 today to discuss your case. As consumers, we trust that the products we use, the cars we drive, the medicines we take, and the foods we consume are safe and reliable. Manufacturers across the United States have a responsibility to test their products and adhere to the strict standards set forth by various government agencies, including the Food and Drug Administration and the Consumer Product Safety Commission. This includes putting adequate warning labels on their products, rigorously testing their products for defects, and swiftly recalling those products with known defects. Failure to do so puts all consumers at risk. When manufacturing companies put profits before people, the results are disastrous. Faulty medical devices, improperly designed ignition systems, and defective tires can all cause catastrophic and fatal accidents. If you or someone you love has been injured because of a defective product, the law is on your side. These are just a few of the thousands of defects and recalled products that are introduced to the general public in North Miami Beach each and every year. In fact, in 2011 alone, there were more than 2,363 product recalls, amounting to nearly 7 recalls a day. In order to prove that your injuries were the result of a product defect and win your product liability lawsuit, you must show that there was an inherent defect in the design or manufacturing of the design that led to your injuries. You must also show that the manufacturer or responsible party had a duty to sell you a safe product and that carelessness on their part resulted in the manufacturing defect or design. This is known as a “breach of duty”. Injury cases related to defective and recalled products can lead to serious injuries and even loss of lives. Call us if a defective product has affected you or a loved one.